when you also schedule a chiropractic visit. This deal is only good for sessions scheduled with Erica Gray, CMT. 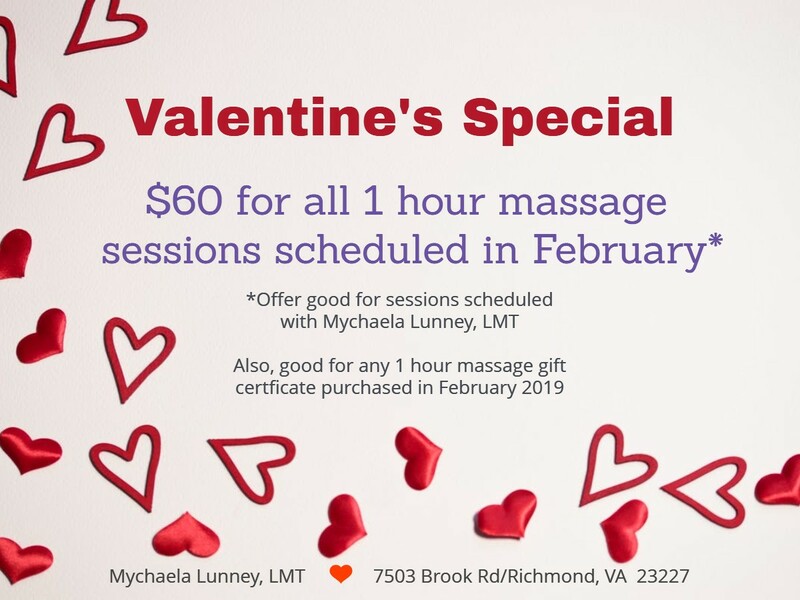 Please mention this deal when scheduling. Massage and chiropractic visits must be scheduled in same month.